Great value custom-made and wholesale event spaces. 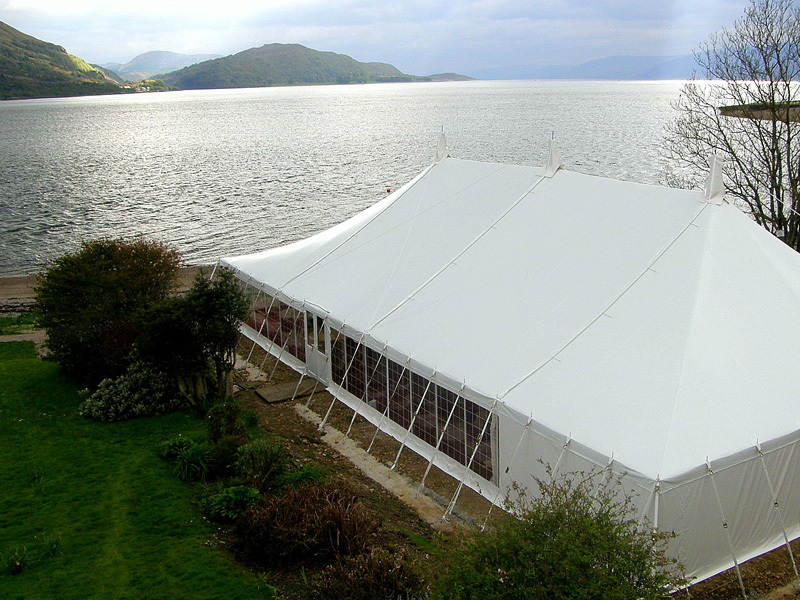 Here at Weatherill Brothers, we’ve been making marquees for over 60 years, following in a tradition of high-quality manufacture. Our skilled team of experienced craftsmen have a real passion for what they do, putting together marquees of all shapes and sizes for the wholesale market. So, if selling event space is your business, you’ve come to the right place. If you would like more information about what we do as marquee manufacturers and wholesalers or are interested in our work, then get in touch with a member of our team today. We’re more than happy to help. We can manufacture marquees to meet your specifications – matching any design style, shape or size that you need. We specialise in both traditional style and canvas style marquees, using only industry leading materials and the best quality fabrics. Our marquees are designed for use in all but the most extreme weather conditions, including the hottest and coolest months of the year. We also provide fitted linings and additional spaces such as toilets.